The 2017 New York Baby Show, on May 20 & 21 at Pier 94 will once again be the largest show for new and expectant parents in the country. 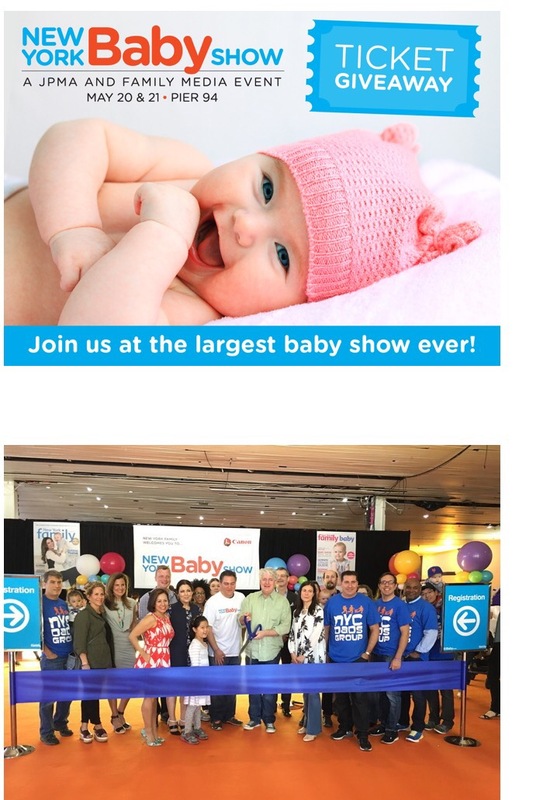 Now in its 7th year, no other event provides a better experience for thousands of expectant and new families from New York and neighboring counties, seeking a family-friendly jamboree of top brands, great speakers and seminars, big giveaways, and lots of learning, support, bonding, and fun as you make your way into parenthood. Our experience at last years event was a success. We attended with a goal ..to find a travel system for one baby this time! I happily tested a few high end popular brand carriages and fell in love with the Maxi cosi Adorra travel system(pictured below). Our little bundle Bash enjoys his rides in his carriage and this mom here enjoys the light weight comfort of the detachable pieces….and the gorgeous shade of gray. We are giving away tickets for you and your family to experience the show. Just click this link below and happy baby show…. 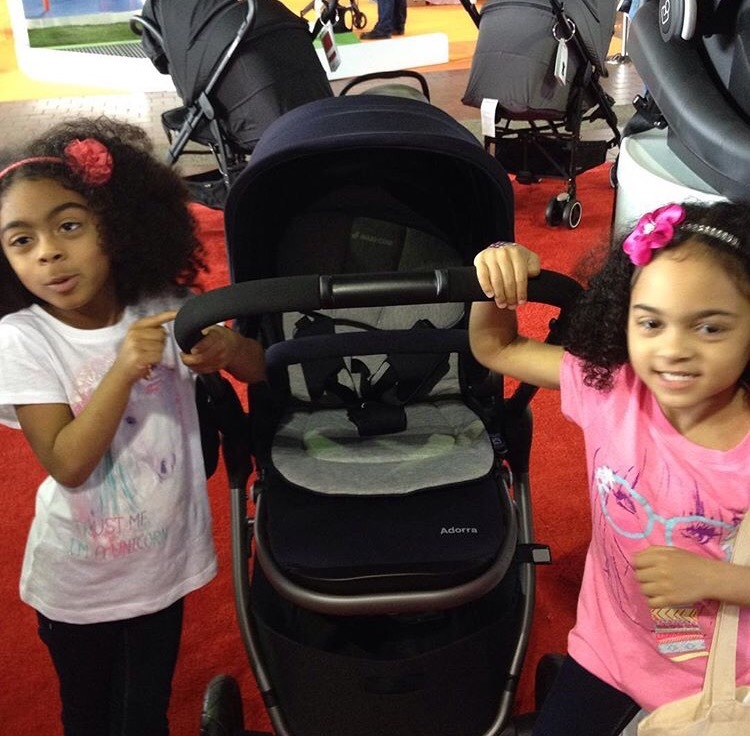 V & K at NY baby show 2016 hunting for the perfect travel system for their new baby brother … happy helpers!